Pennyroyal was commonly used in the 19th century medicine to induce perspiration at the beginning of a cold and to promote menstruation. It was taken also with brewer’s yeast to induce abortion. It is helpful against nausea and nervous conditions but should not be taken during pregnancy. 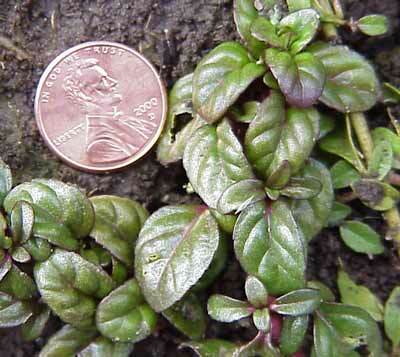 Native Americans used pennyroyal tea for headaches and for menstrual cramps, PMS, and pain. The tea also make a good external wash for skin eruptions, bruises, rashes, and itching.